These two, they are a team. Always in a mood to create something new, something fun, something meaningful. Ready to offer me buckets of drinking water. Ready to drown me in a river of laughter. They have been executing the production of independent documentary films since nearly a decade now. India offers a wide landscape of stories. Its democratic nature allows an acute reflection on its politics, its economic choices, its society, its tradition. The independent films that Tulika and Ridhima have helped execute reflect the spectrum of choices the aware Indian storyteller has today. Their films carry the vibrancy of that choice. A lot of that has to do with the manner in which the feedback is given at each stage of the film making. Guiding him/her, with insights at a technical and content level. But never imposing. For this team, their job is clear. Bring out the best in each film. Bring out the best in each filmmaker. And to bring out the best, what better way than co-create an atmosphere of celebration?! PS: Lest i forget to mention, the other quality this duo specialises in is ‘Patience’. Waiting for many a deadline evading filmmaker to … errrr… deliver the baby! 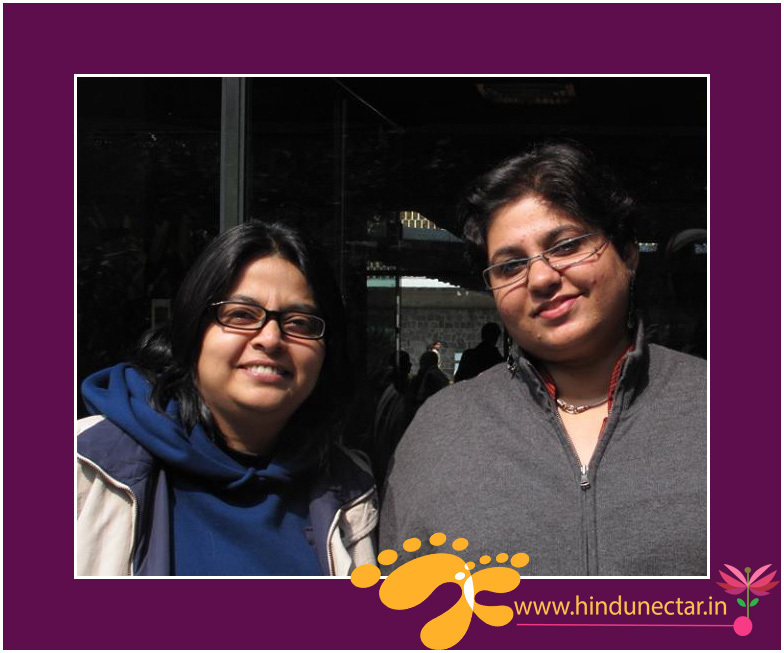 You can find them curating @ the OPEN FRAME FILM FESTIVAL & FORUM held every year in New Delhi.